Today took a turn for the better when I unexpectedly received a golden ticket to attend a dress rehearsal for a performance of Carmen at the Royal Albert Hall. 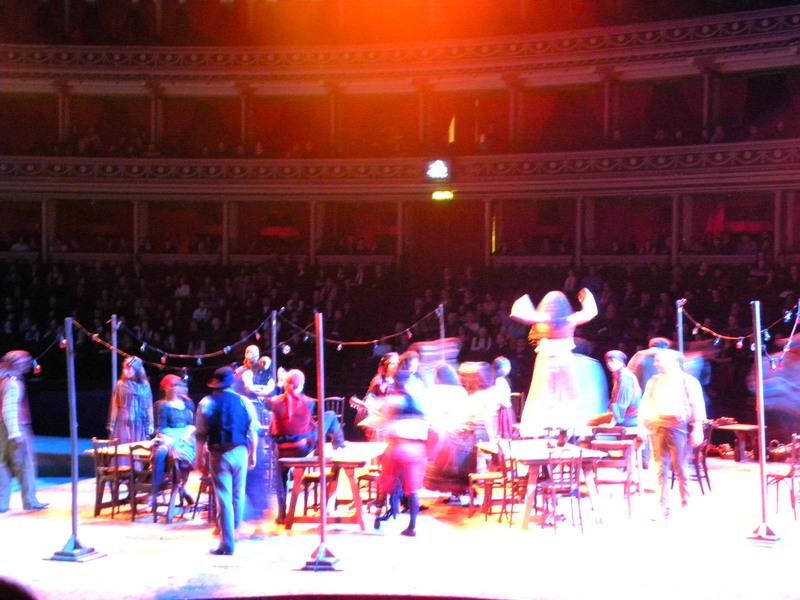 The performance was naturally fueled with drama as it rightly should when it’s Carmen. I absolutely adore the music by Georges Bizet that’s featured in Carmen with my favorite being from act 2, La Fleur Que Tu M’Avais Jetée. The performance included everything from opera, murder, a bit of acrobats, stilts, and even live fire. It was all so exciting and especially to get a bit of a sneak preview! Don’t miss the opportunity to catch it while it’s on! 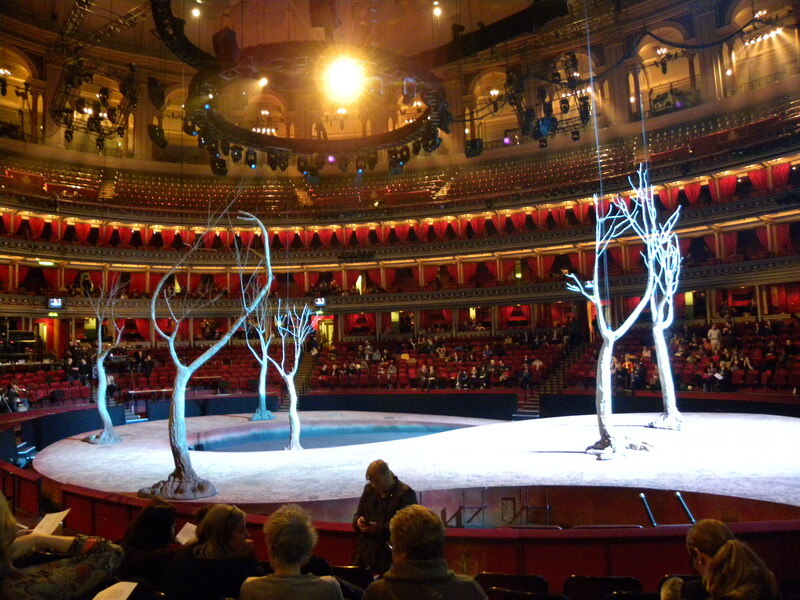 This entry was posted in Culture, Life style, London, Theater and tagged Carmen, Culture, Dress Rehearsal, Life style, London, Performance, Royal Albert Hall by linneabylinneanilsson. Bookmark the permalink. Maybe I’ll have to go check it out once it opens! Love those trees. They look like they are dancing.